Celebrating Over 11 Years of Quality Service! PROUDLY SERVICING THESE AND MORE! 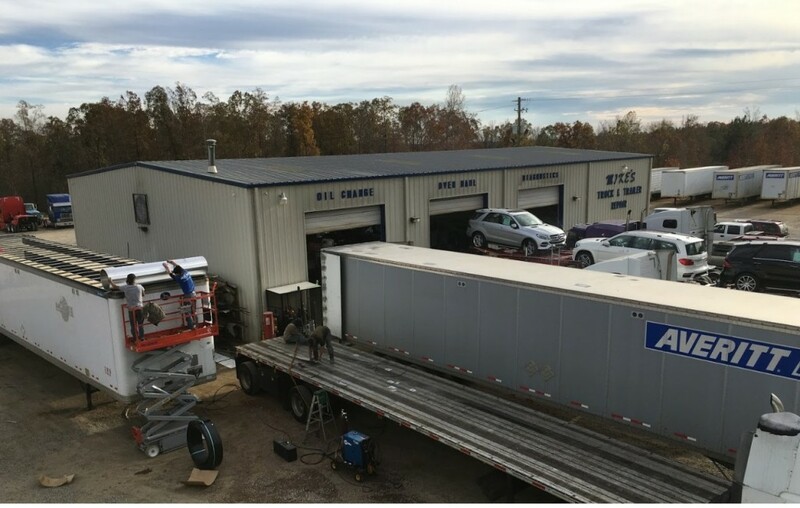 We service and repair all classes of trucks with gas, diesel, or propane engines, as well as trailers, forklifts, buses, generators, farming machinery and excavating equipment. 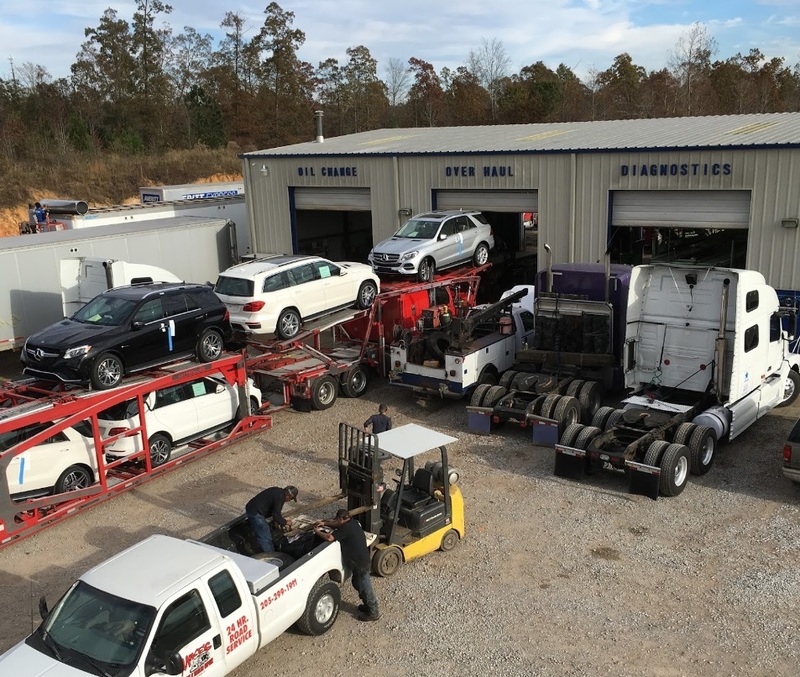 All services are performed by our certified and competent technicians and mechanics equipped with modern dealership diagnostic software for all makes. 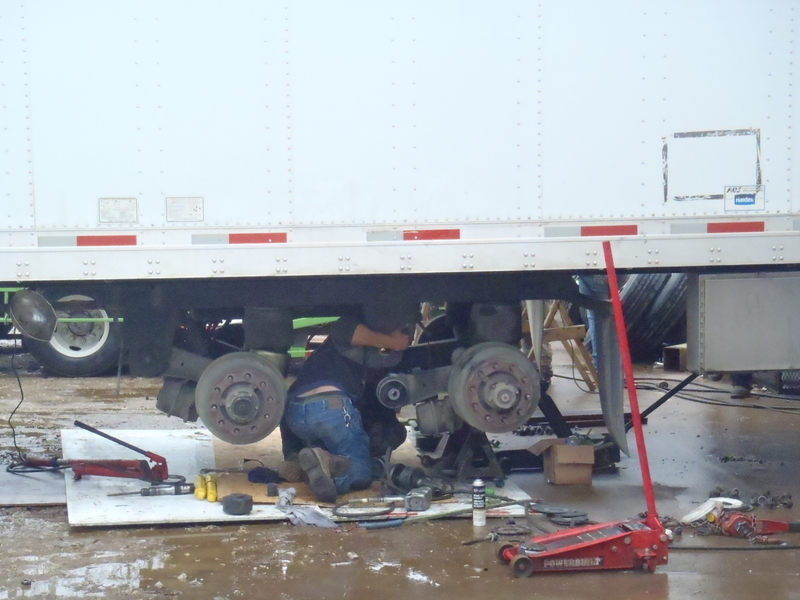 Let Mike’s Truck and Trailer address and resolve any needed repairs for your trailer. 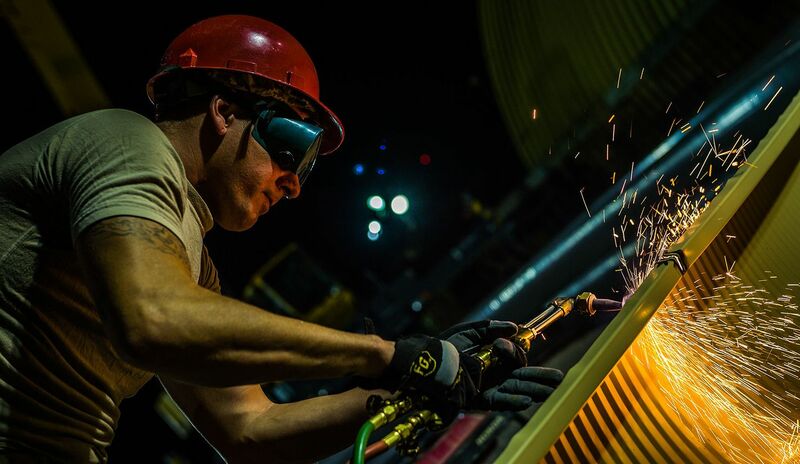 From welding to fabrication, we do it all, no job is too big or small! Give us a ring and we will come to you with tools, know-how, and laptops equipped with dealership diagnostic software. 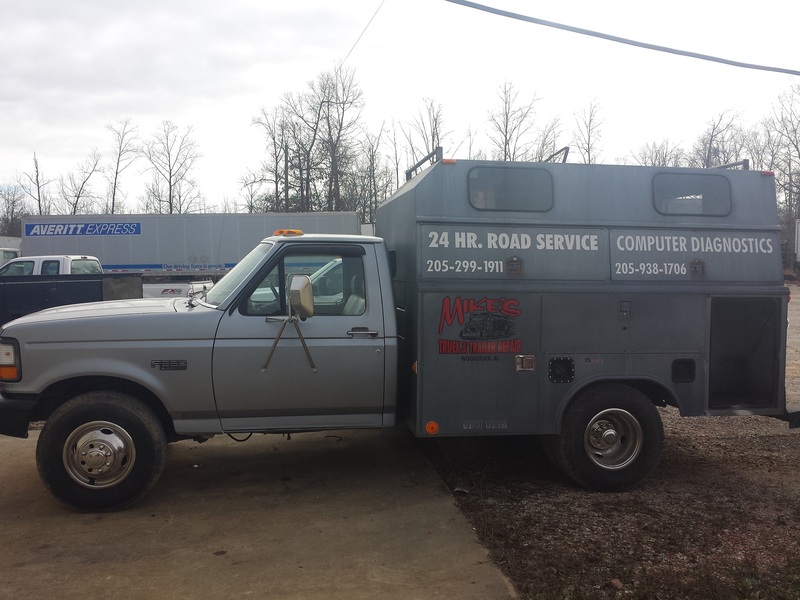 We know that time is money and Mike’s Truck and Trailer is here to help get you back on the road faster. 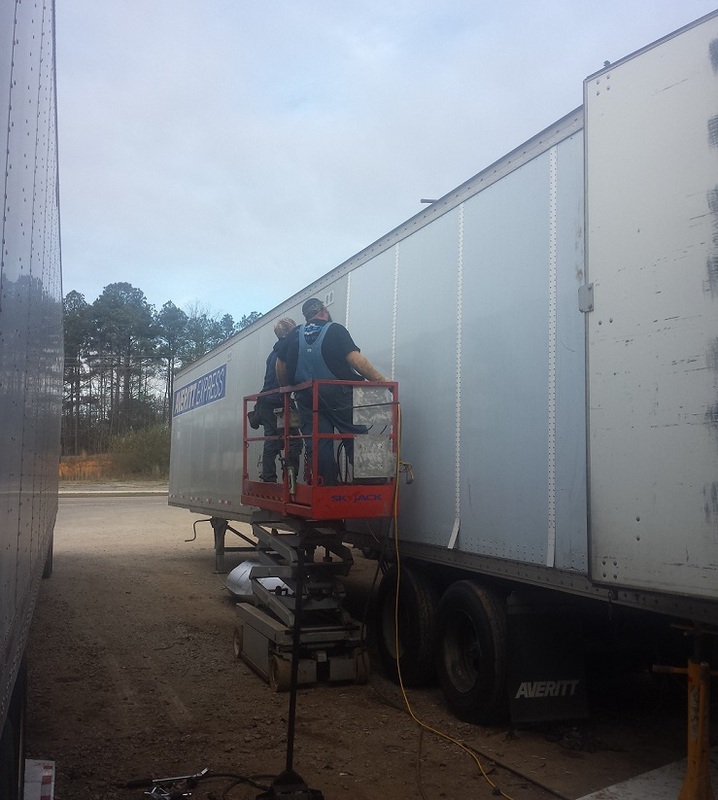 Committed to providing the best truck and trailer repair services in Alabama. 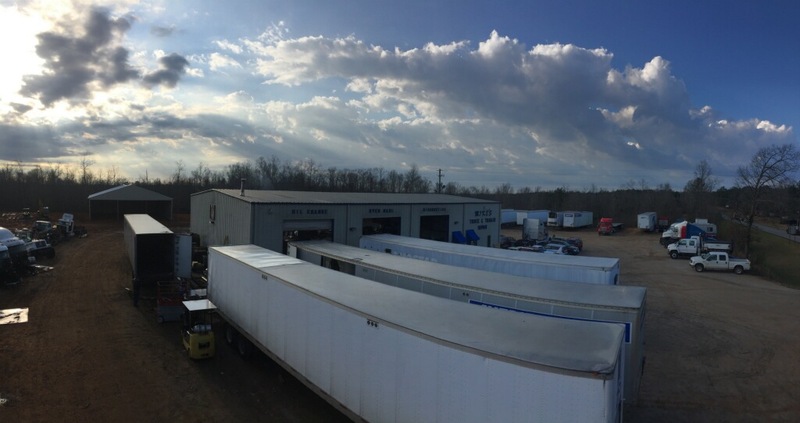 Our facility includes a 60′ x 100′ shop area with ample parking to accommodate trailers, car haulers, and more. 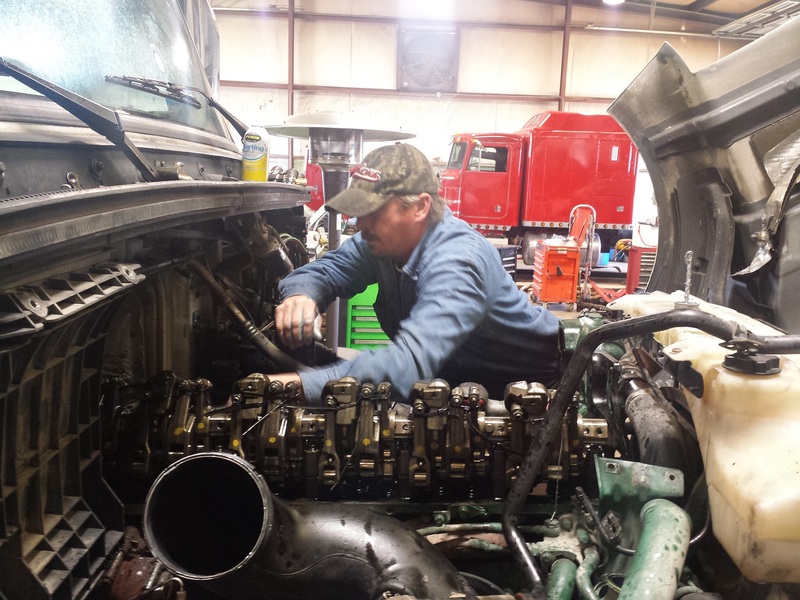 Let our certified and competent mechanics and technicians, who are equipped with modern dealership diagnostic software, asses any issue your having! If you prefer to stick around during the repair, we have the amenities to make your stay comfortable and your wait painless, including a television, lounge area with kitchen appliances, and coffee that is always fresh and hot! 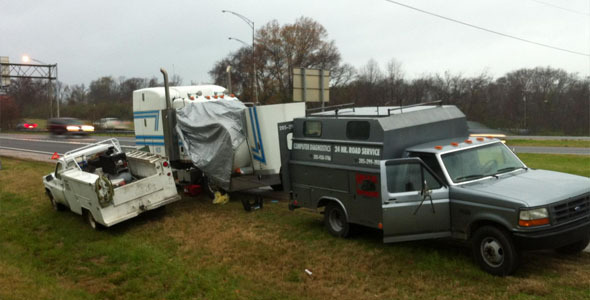 Call us today at 205-938-1706 (Emergency roadside service: 205-299-1911). 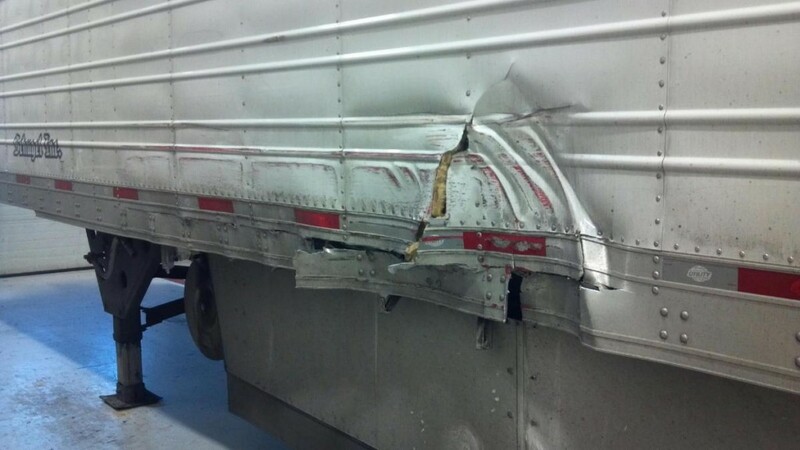 Outstanding service to the Hot-Shot Driver in need of serious repairs. Friendly and Welcoming. 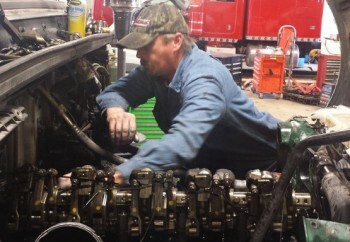 If it’s an emergency CALL, if its regular Maintenance….. CALL ! You will NOT be disappointed. Every single mechanic was pleasant and honest! 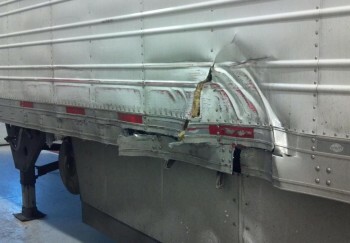 Not only did I get repaired quick as possible but the cost of my repair was extremely reasonable. I actually smiled when I saw the bill. To top it off …they hand washed my truck! I’m leaving here repaired, happy, and clean!